Learn how to apply over 60 Lymphatic Drainage massage techniques to the body. Become an expert in lymphatic drainage massage. 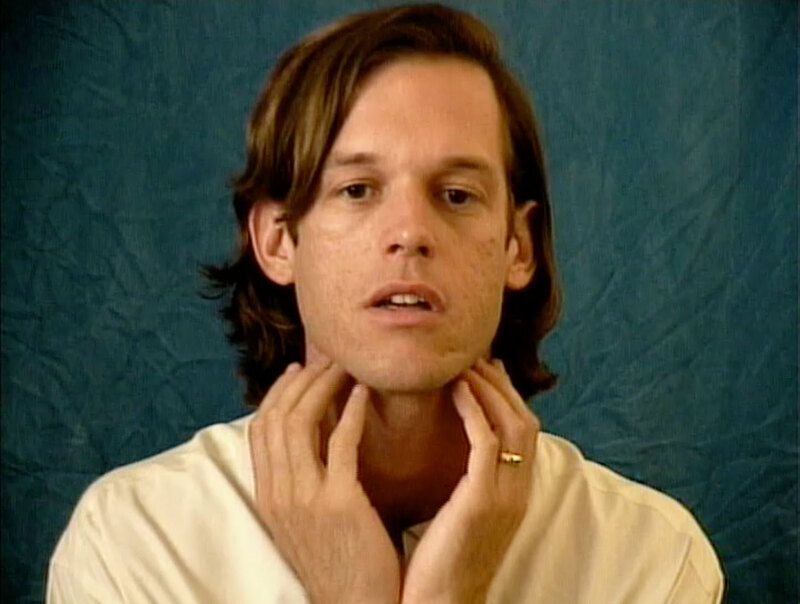 In this beautiful 90 minute video Sean will first guide you through the anatomy of the lymphatic system. 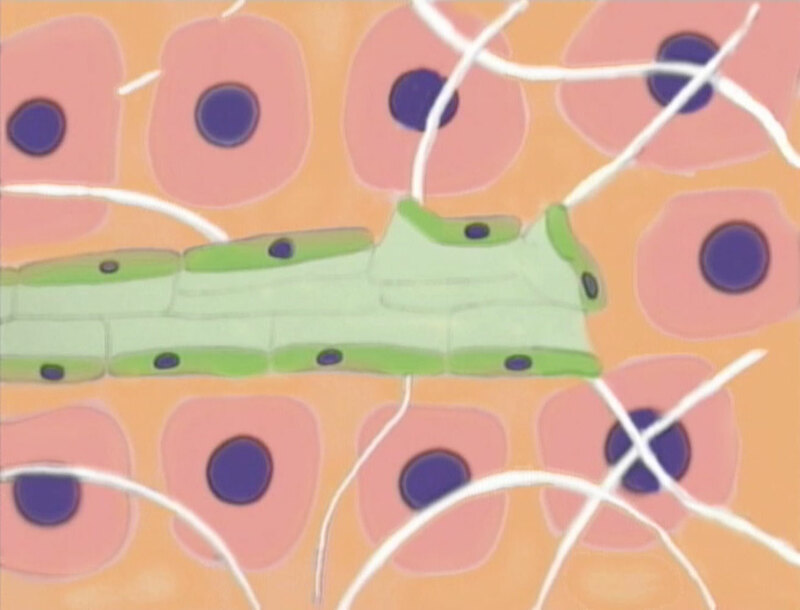 During this section of the video, you will learn the location of nodes and drainage patterns. 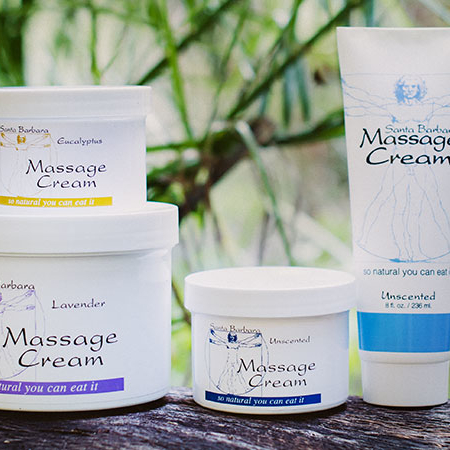 Contraindications and indications for lymphatic drainage massage are also covered. 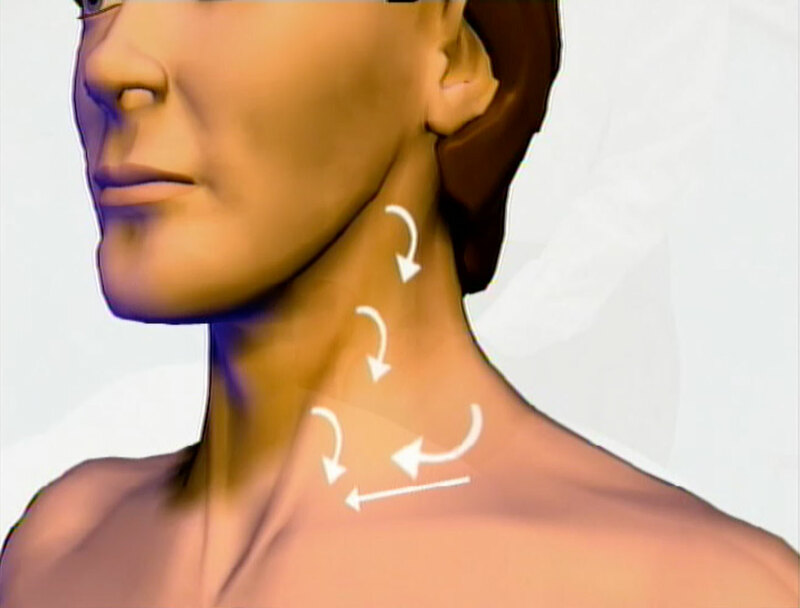 Next the video shows how to apply lymphatic drainage techniques to each area of the body. You will learn to apply lymphatic drainage to the legs, arms, torso and head. Over 60 are covered. With a clear presentation and hundreds of computer graphics, learning Lymphatic Drainage has never been easier. Next there is a section on how to perform lymphatic face massage on yourself. This is a great way to practice the technique, and see the powerful results in action. Finally, there is an interview with Allen Mills, a prominent Lymphatic Drainage therapist with years of experience. Anatomy of the lymphatic system, Edema, Contraindications, Indications, Technique. Sean Riehl has taught massage nationally and presented at the several AMTA conferences. He has written multiple articles appearing in Massage Magazine. He is the author of 8 massage dvd, and the producer of over 30 dvd on massage and bodywork. He is the president of Real Bodywork and has been teaching massage since 1993. To learn more about the lymph system and lymphatic technique, view our article on lymphatic drainage massage here.